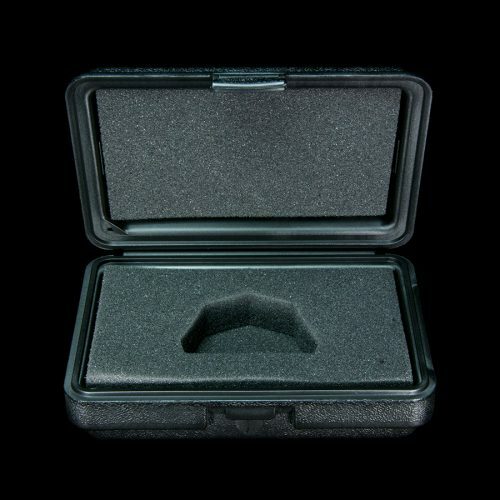 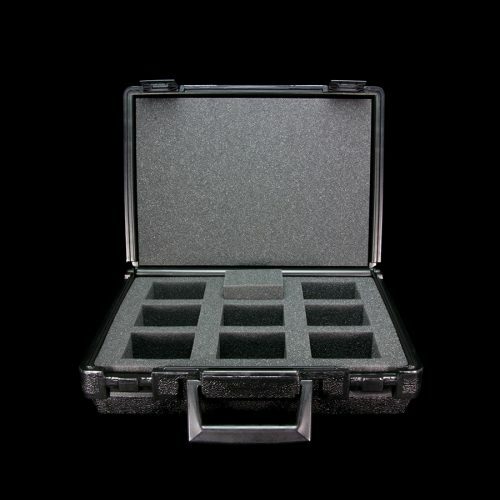 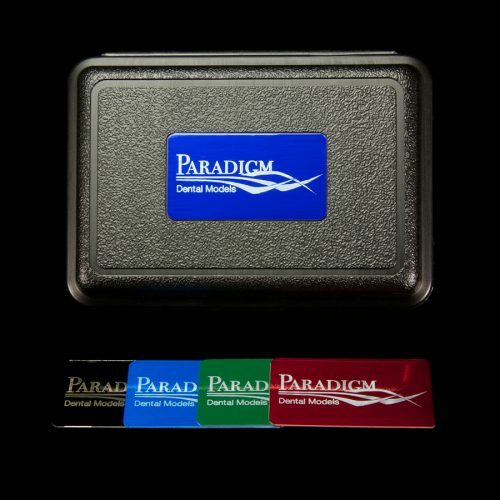 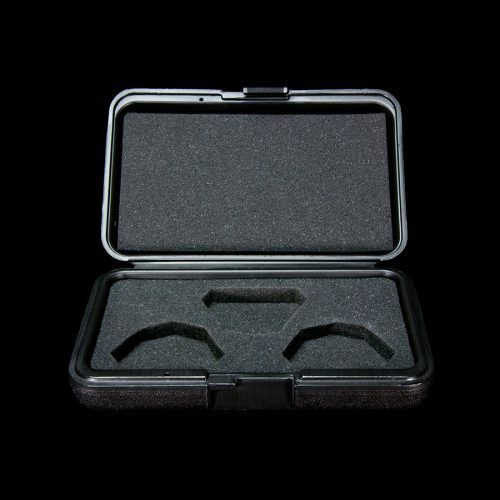 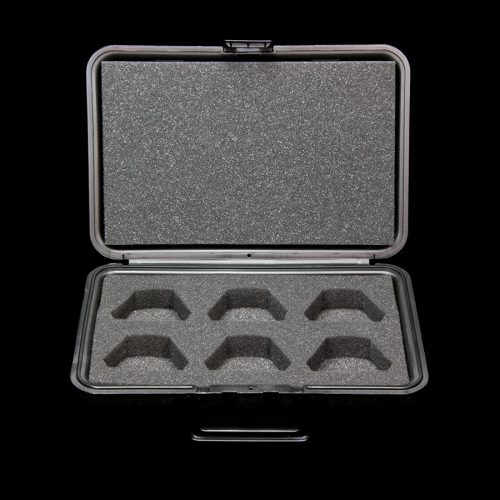 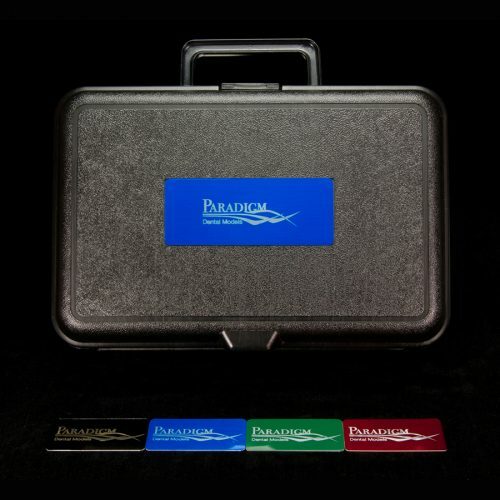 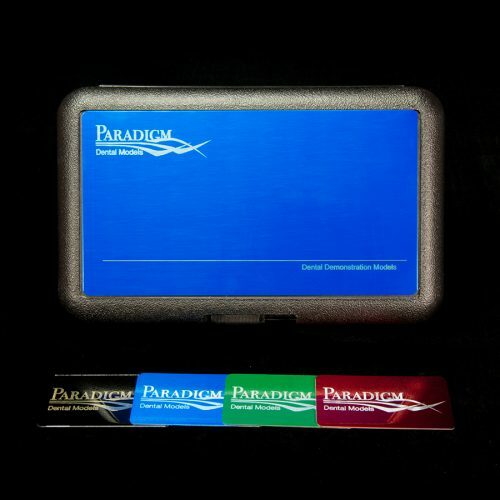 Display and storage boxes, personalized engraving, articulators, hinges, and molds. 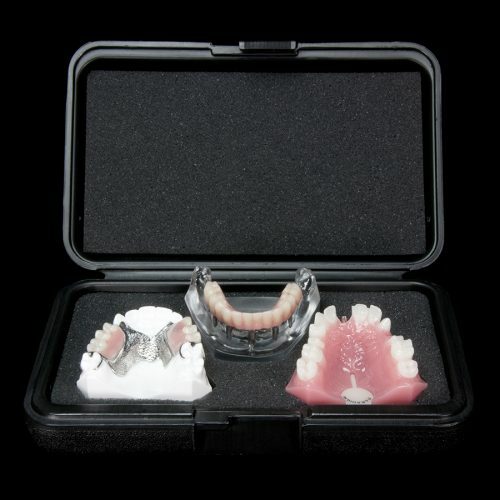 Dental accessories include many dental options that dental professionals need to provide excellent service to patients. 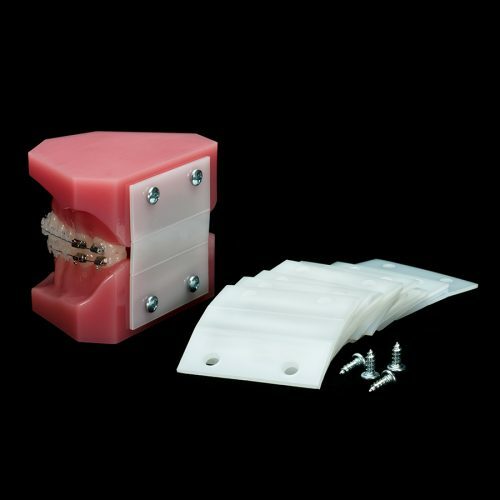 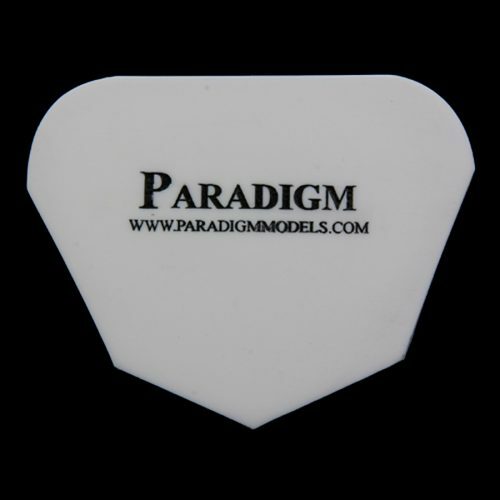 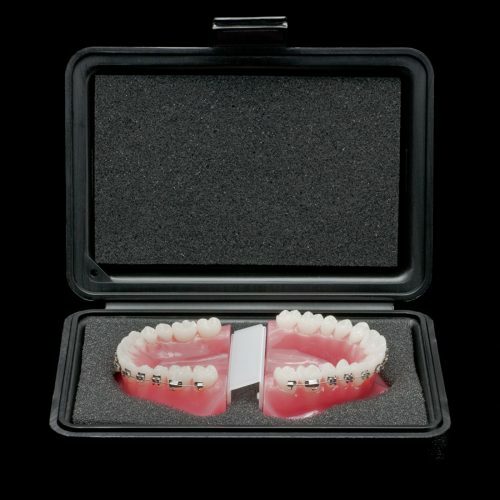 The highest quality dental supplies accessories made in the U.S.A. 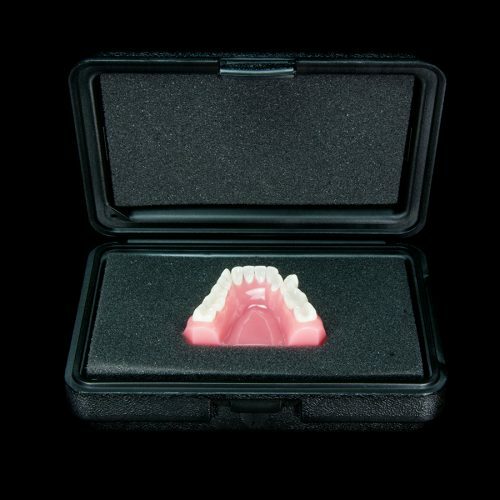 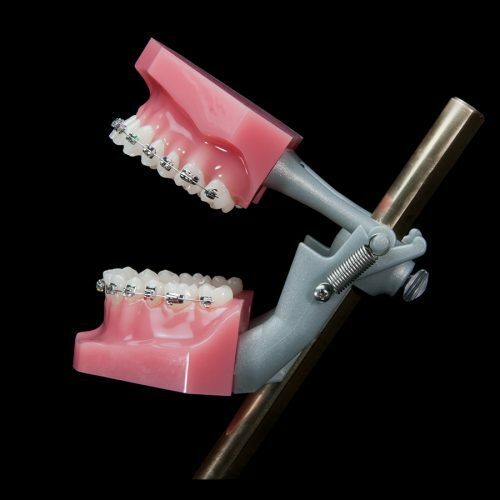 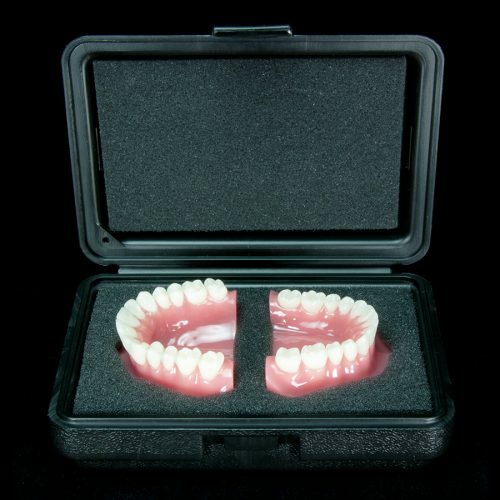 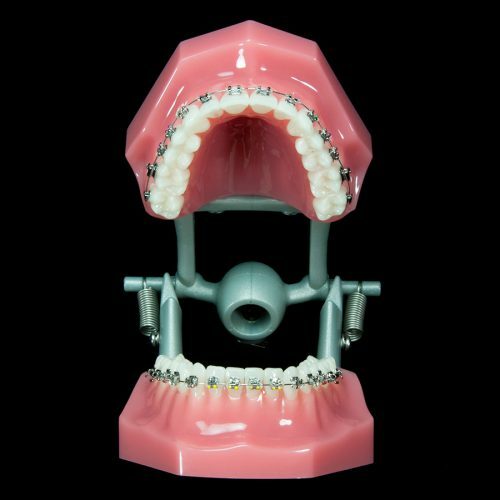 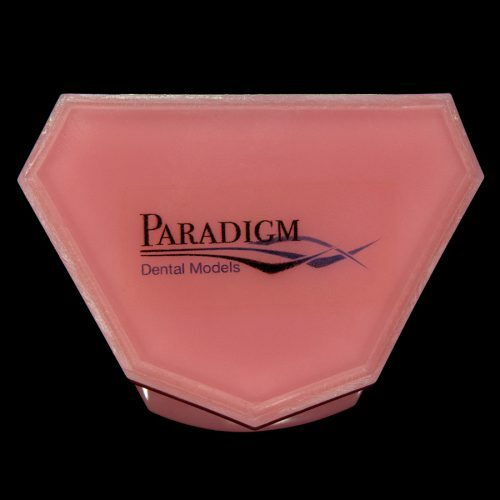 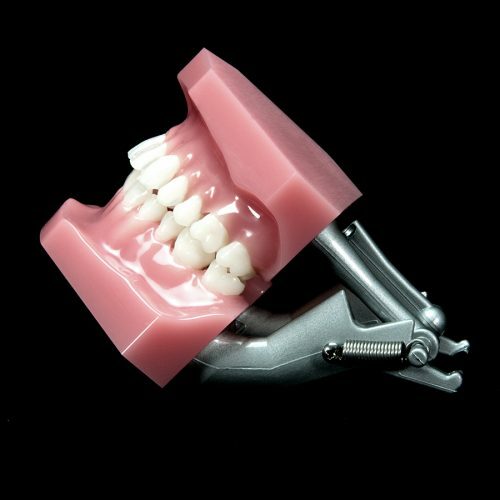 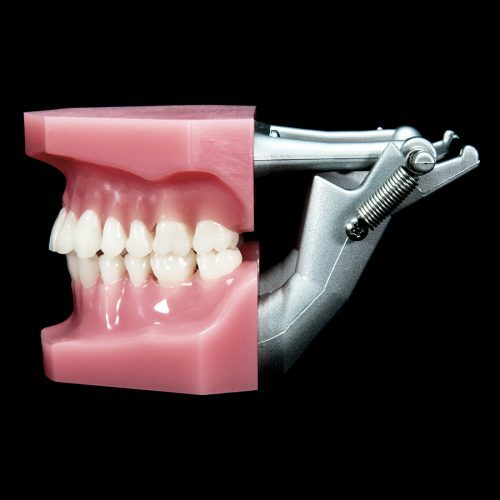 In our extensive full-service dental laboratory, we can produce dental models and products for all dental disciplines.